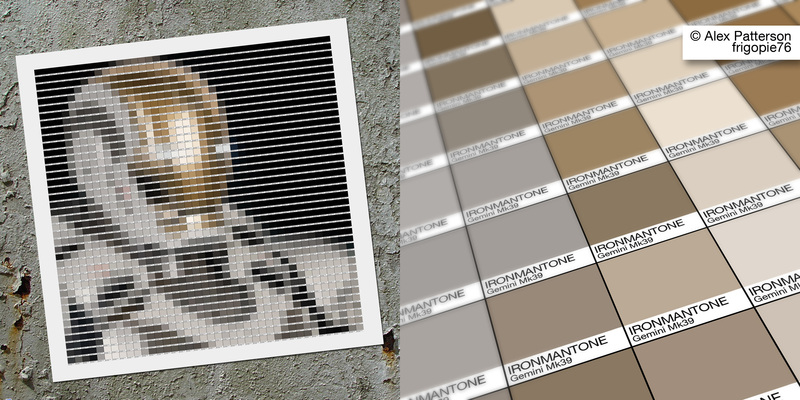 To celebrate the release of Iron Man 3 I endeavored to create some custom Pantone style swatch art. I named them “Ironmantone” 🙂. Each piece depicts the suits that are on show in the Iron Man 3 movie. 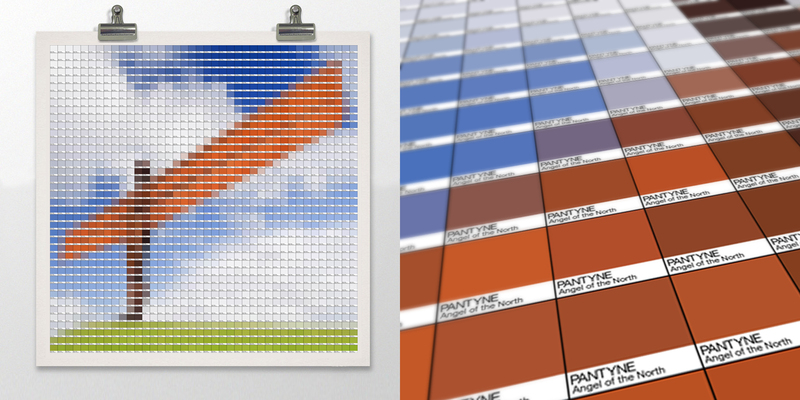 All created from Pantone style colour swatches. 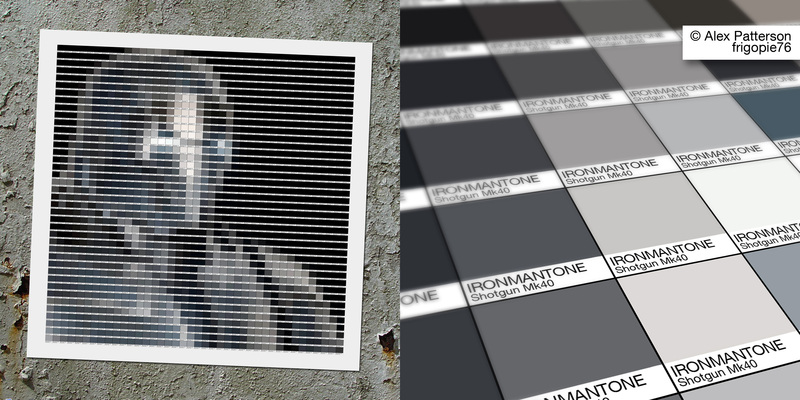 Each “Ironmantone” is made from 1600 individual swatches in a 40×40 grid. 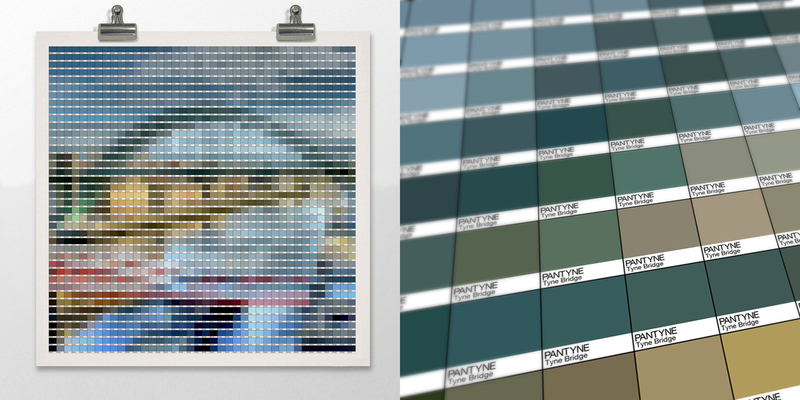 Each swatch is the average colour of the particular region of the image. 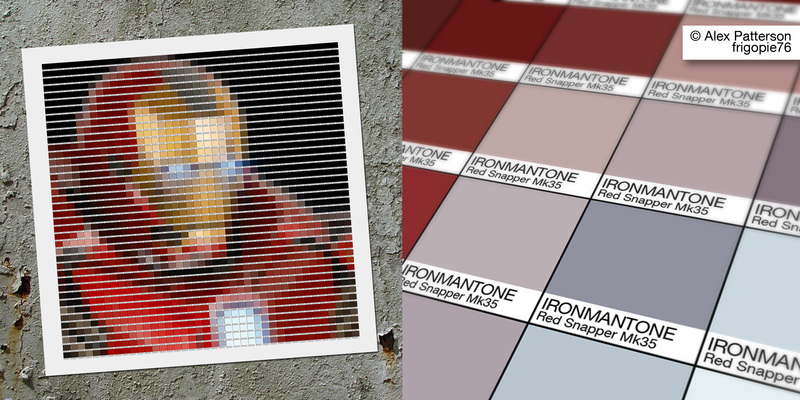 Look up close and all you will see are coloured square Pantone style swatches; Take a step back and the iron man 3 suits are revealed. To purchase any of these prints send a message and i will make them available at my web art store Mono-Wave-Art. 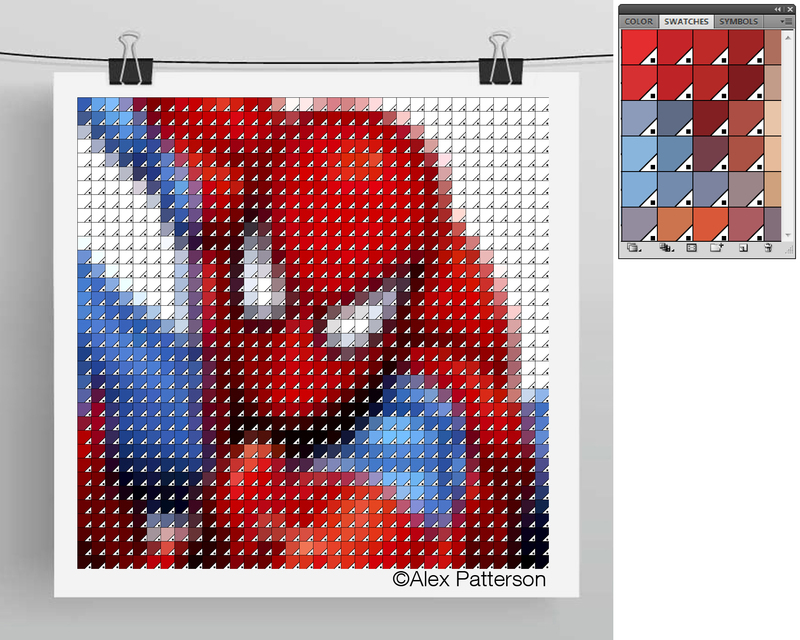 Check out my spiderman , comic, and newcastle Pantone style swatch art I’ve created. 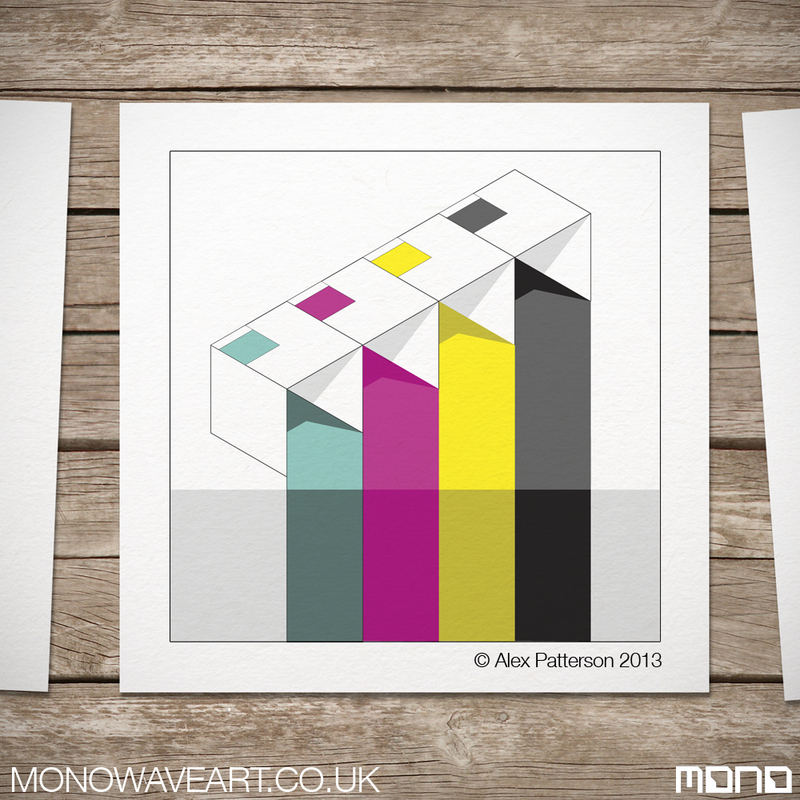 Also, please visit my shop mono-wave-art where some of my prints are available for UK purchase. If you liked these, help me get my name ‘out there’ by liking, linking, re-blogging, tweeting, pinning etc. All help is extremely welcome… as are custom commissions :). I’d love to hear your thoughts – good, bad and indifferent. Just send me a message. Short action movie from a ‘first person’ point of view. The craziest action sequence i’ve seen in a long time. Trust me, it’s well worth 4 minutes of your time. Art by myself, depicting some landmarks in and around my home city of Newcastle Upon Tyne. 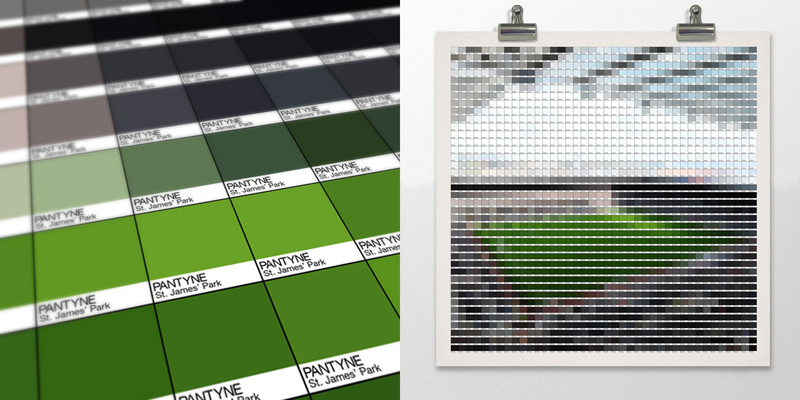 All painstakingly created from Pantone style colour swatches. 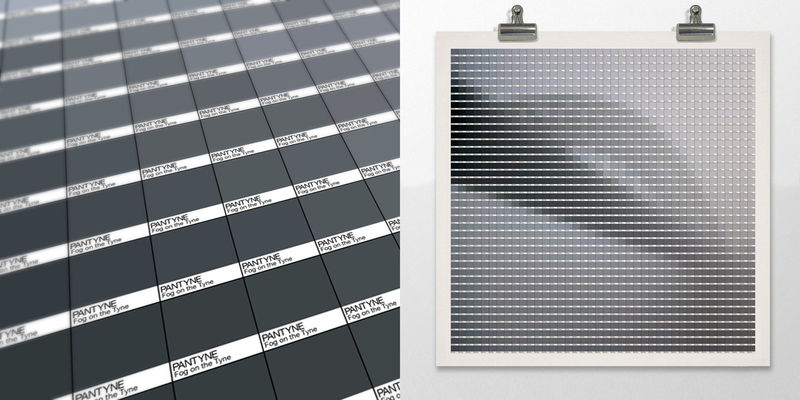 Each image is constructed as a 40×40 square grid comprising of 1600 individual swatches. 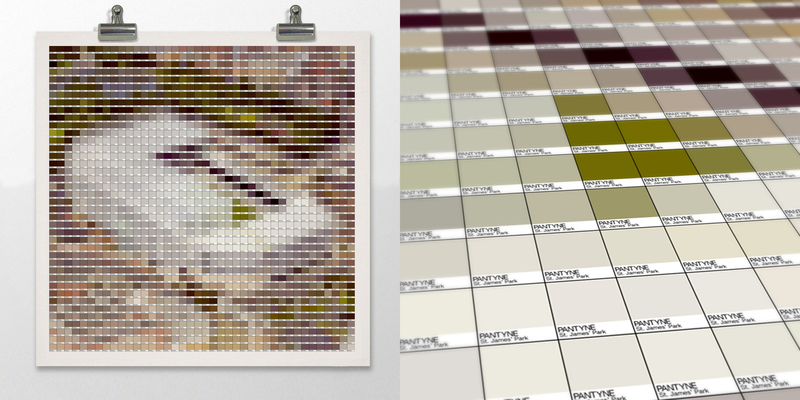 Each swatch is the average colour of the particular region of the image. 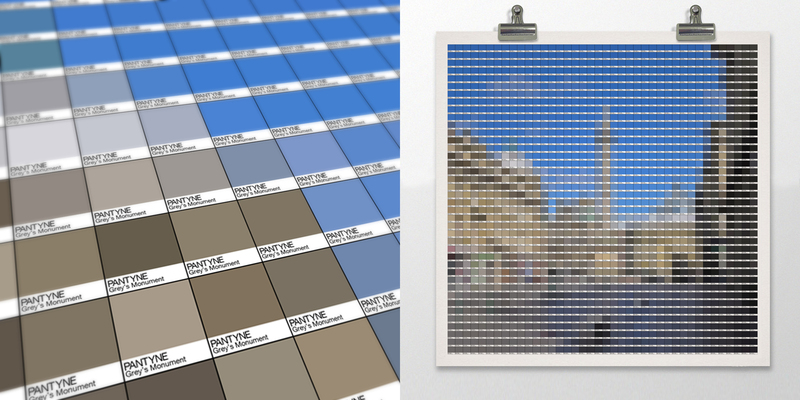 Looking closely and all you will see is a series of coloured square Pantone swatches; Take a few steps back and the stunning landmarks are revealed. The Angel of the North divides the local residents. Some love it as an icon of the nort east, while others see it as an unsightly blot on the landscape. Personally I like it. The bridges over the Tyne are iconic, stunning, pictoresque and well worth a visit. The above image is the view from the Gateshead side of the High Level bridge. You can make out the beautiful shape of the Tyne bridge as well as its bright red neighbour, the Swing Bridge. Grey’s monument sits at the heart of Newcastle. Erected as a tribute to Lord Charles Grey for passing the great reform act of 1832. Dominating the Newcastle skyline is St. James Park, home to Newcastle United Football Club since it opened in 1892. It now regularly holds over 50,000 geordies after renovations between 1998 and 2000. It’s a shame that permission cannot be gained to continue the stands around the whole stadium to create a 100,000 seated mega stadium. 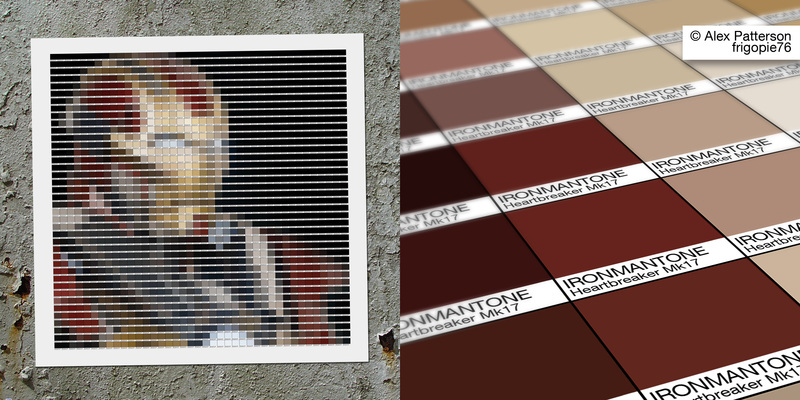 Other Pantone artworks I’ve created so far: Comic, Spiderman, Starwars pantatooine. Please feel free to contact me with any questions, suggestions, ideas, commissions. I’d love to hear your thoughts. High resolution quality 50x50cm art prints are available on request. 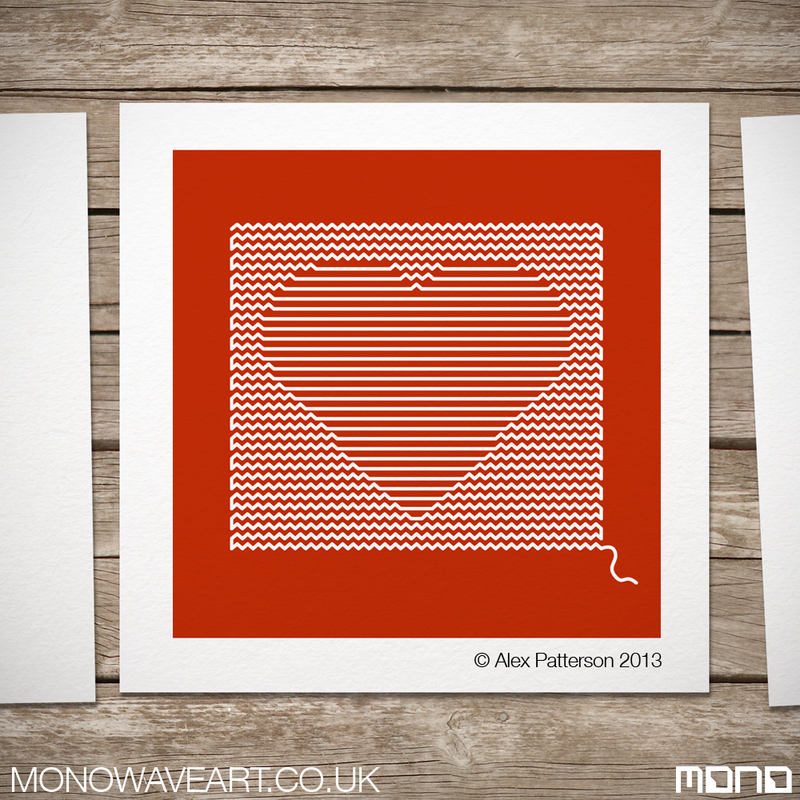 For more cool art visit my personalised soundwave art and art print shop at MonoWaveArt.co.uk. Cyan, Magenta, Yellow and Black. These simple four colours combined in printing can create a huge colour gamut. Not sure if its because i’ve worked in print for so long but there is something about the base colour combination that still brings a smile to my face. The boxes are simple and clean with CMYK colours spilling from them. Combining a few of my art staples, this shows my design geek love of pantones, CMYK colour pallettes, simple layout and clean geometry. The Pantones of chocolate. I like this a lot Mmmmmmm! 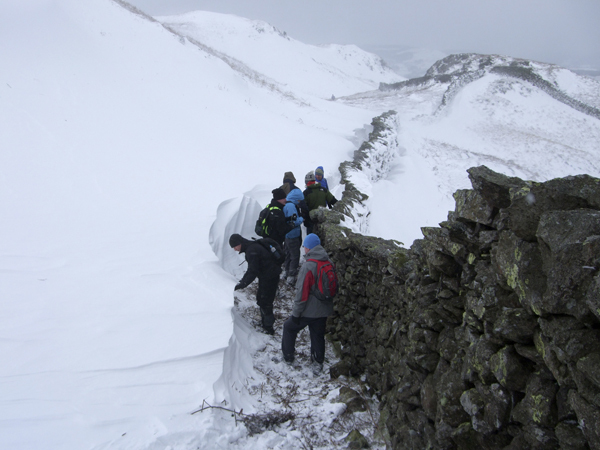 Recently, for my brothers 40th, I had a trip with 9 other lads, to the Lake District, a beautiful part of the world. 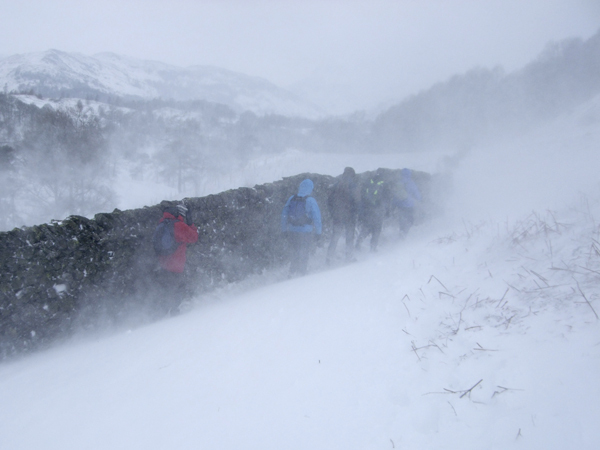 However, it had been planned in March to avoid any adverse weather. Mother nature decided otherwise and graced us with a freak spring weekend of heavy snow. 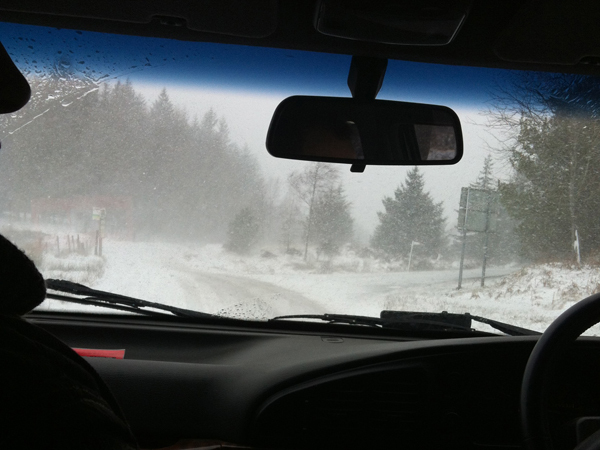 The disturbing snow-swept journey meant we could hardly see where the road actually was. 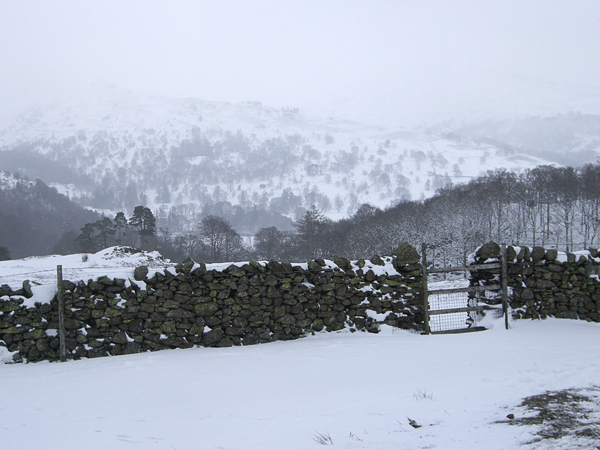 Not the greatest idea to be on country roads that gritters dont ever visit. Our first activity of the weekend was bike riding. 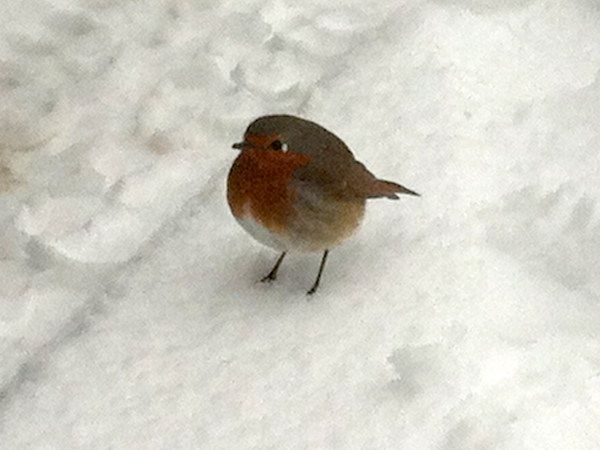 (No pics of that – it’s almost impossible to ride a bike whilst taking pictures). The bike riding was cut short as there was zero grip on the wheels going uphill and so much snow that you couldn’t open your eyes going downhill (Not really all that safe). 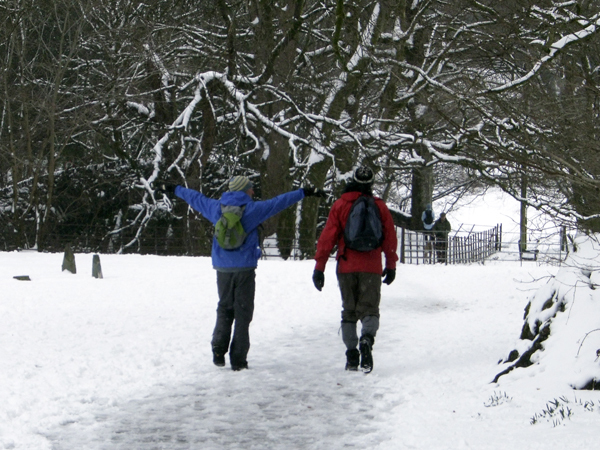 Also, we were concerned the roads may become unusable. Night out with plenty of beers (… and kareoke – eek!) made up for the disapointing bike effort. 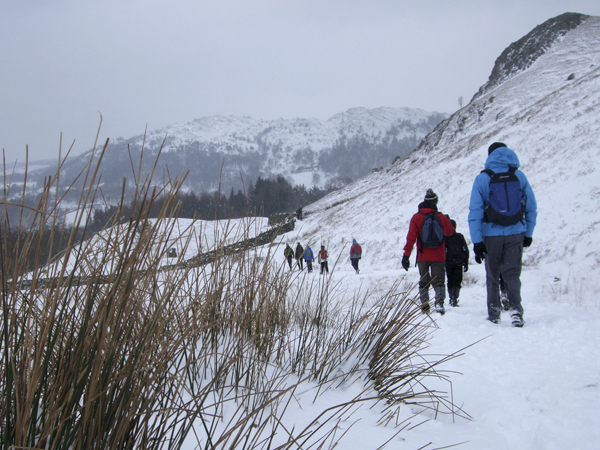 Again the snow scuppered the planned journey, but fortunately we had someone in the group that, i quote, ‘knows the hills like the back of his hand’. 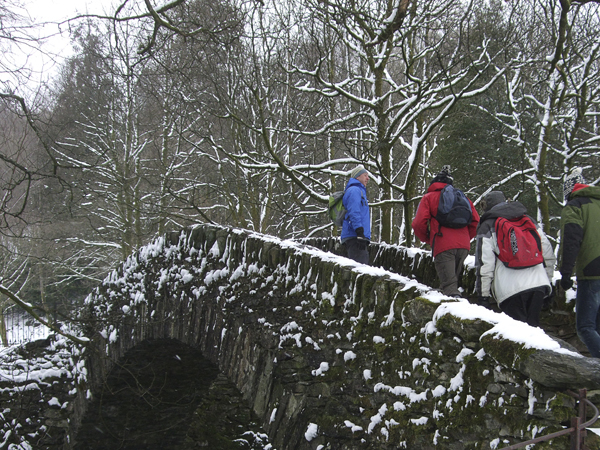 Despite the weather the trek was on!! 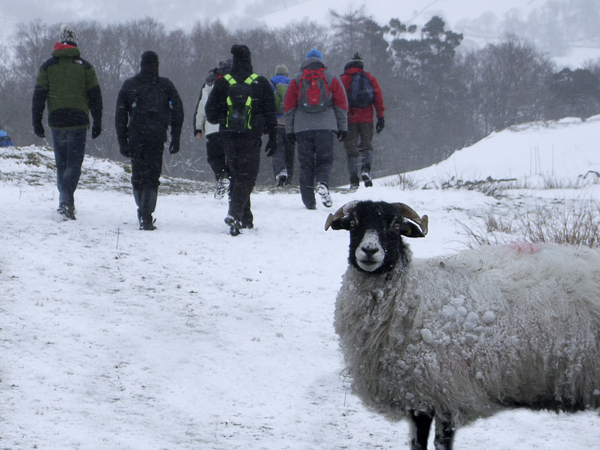 Even the local residents seemed rather puzzled that we’d be up in the hills in these conditions. Although difficult going, the views were beautiful. 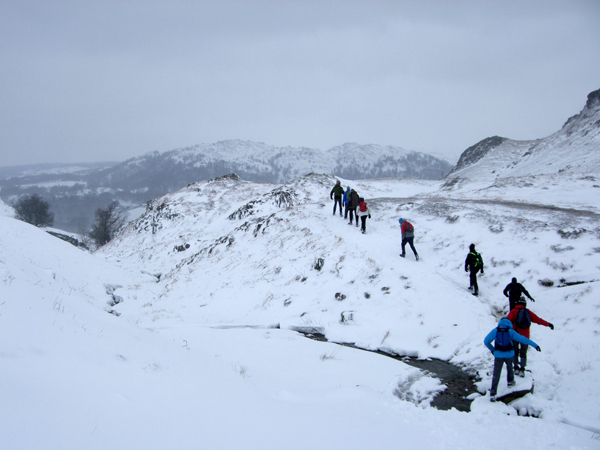 Love the above shot as all the lads descend and ascend down a mini valley. 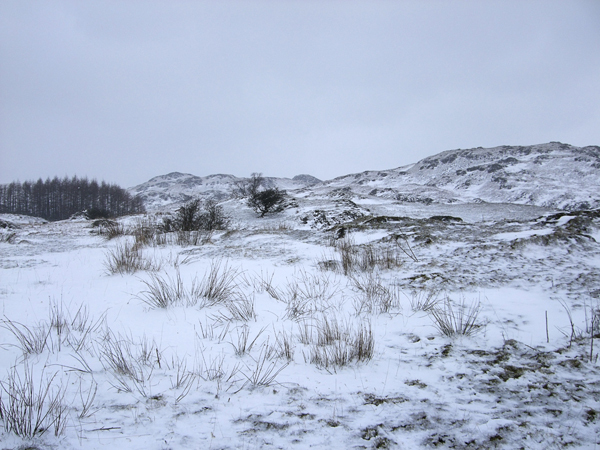 The ‘V’ shape of the row of men mirrors the peak of the hill in the background. 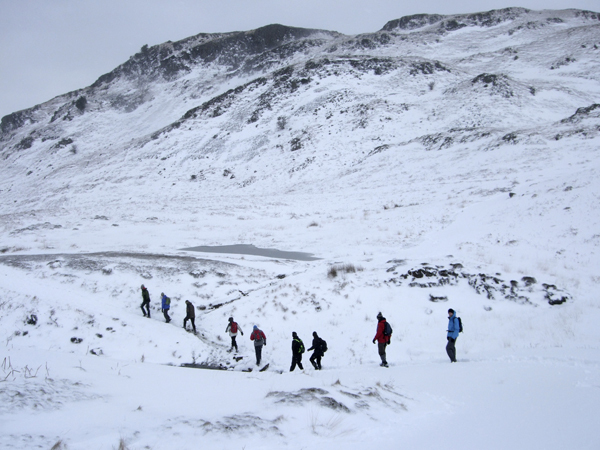 Also love how everyone seemed to pull the same ‘arm out’ pose while crossing a small stream. 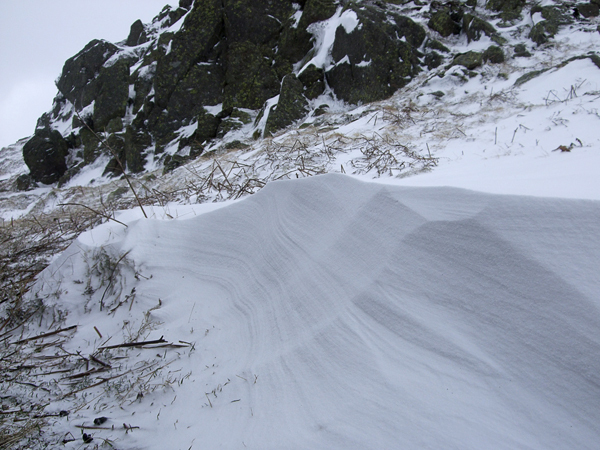 Some of the snowdrifts were over 4 foot deep. 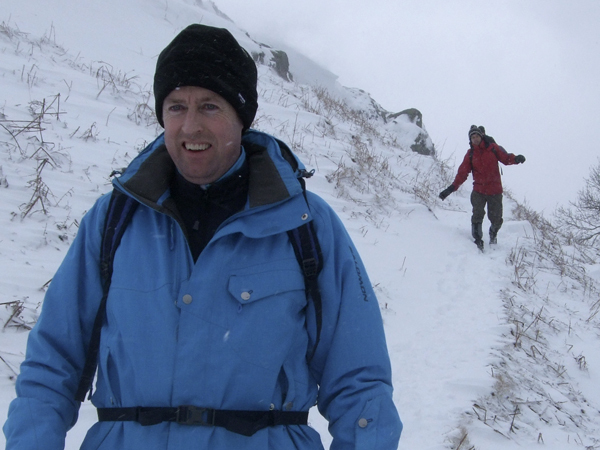 Not easy to get through with my little, unfit legs, ha! 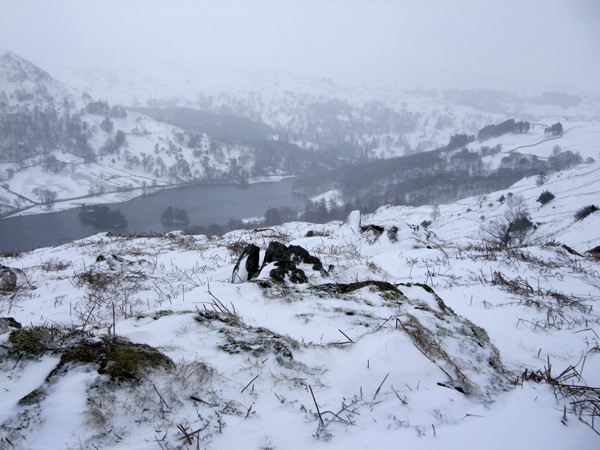 Sometimes the blizzards were almost unbearable but when the weather calmed, the hills, lakes and streams were stunning. 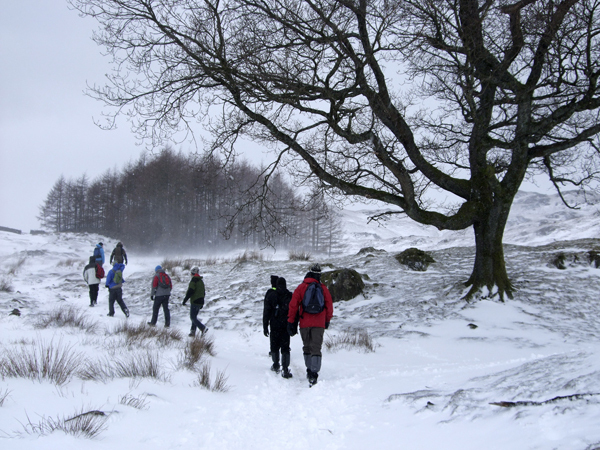 We weren’t the only things brave enough to venture to the hills. 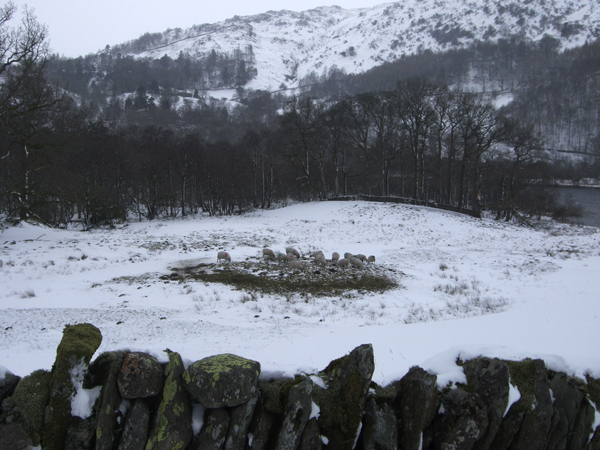 The sheep gathered on a small mound of exposed grass seemed content. 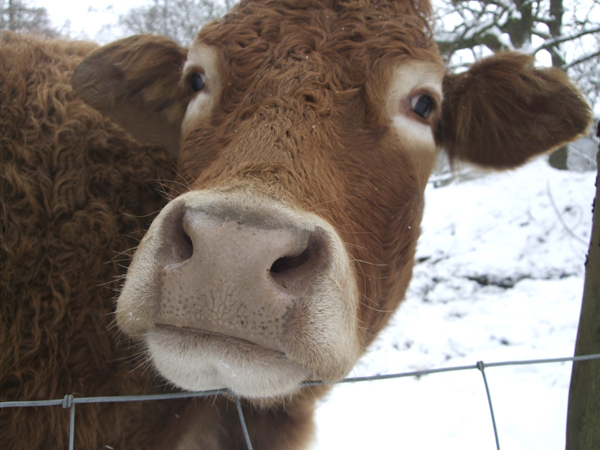 We also met an amazingly photogenic cow that happily posed for the above shot. 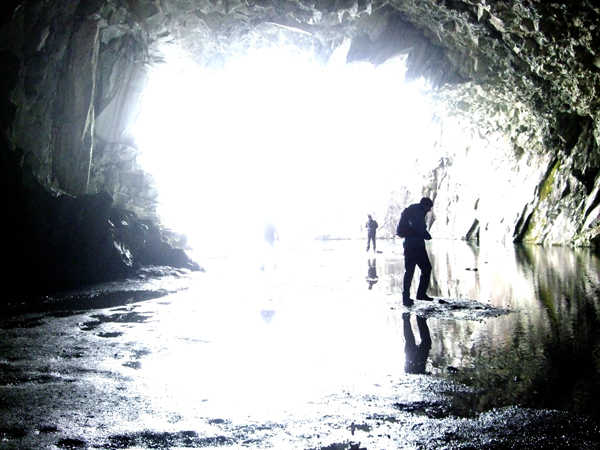 The journey led us to the discovery of an amazing cave. 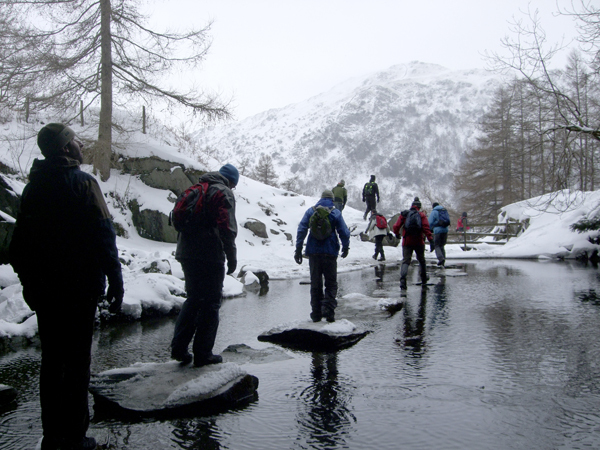 The only way in – and out was via a series of well placed stepping stones (amazingly no one slipped into the water.) 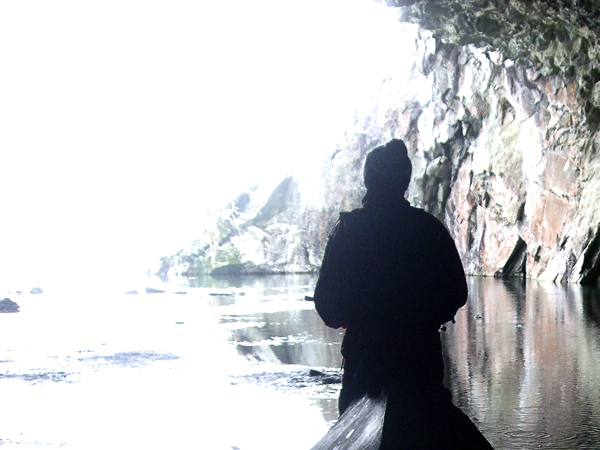 The cave was amazing, so many colours in the rocks. 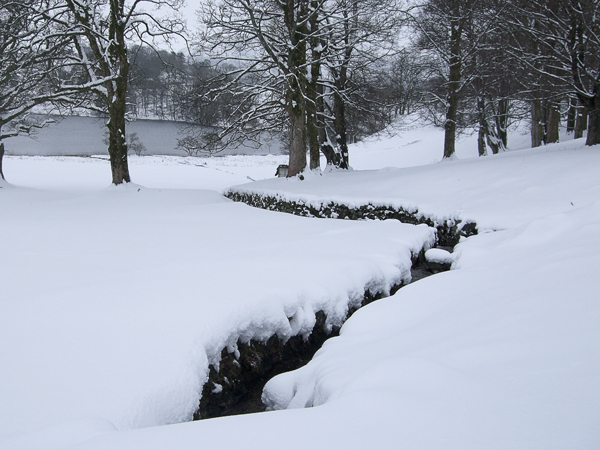 The contrast between the dark stone and bright white snow blew me away. 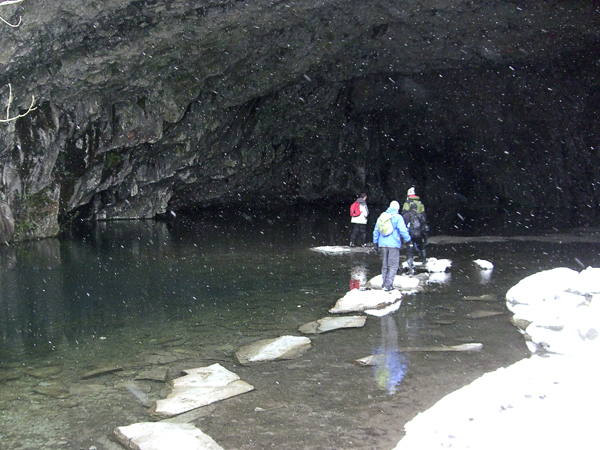 It was shorlty after the cave that it the trek got more difficult – especially for me. 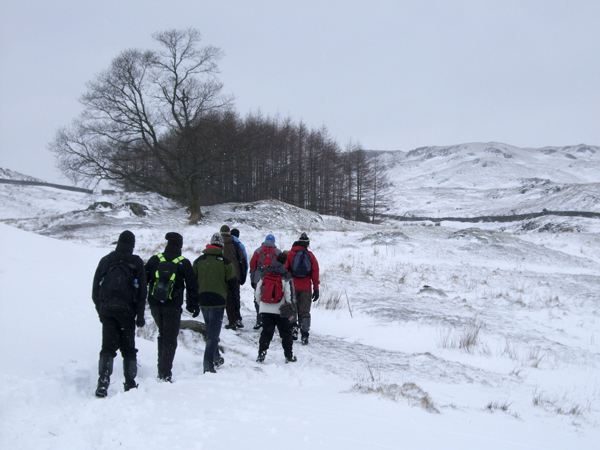 We stopped for a breather and to contemplate our route. 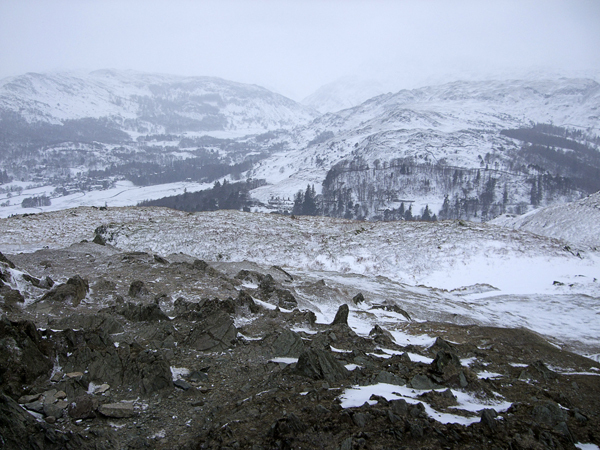 Someone pointed up the hill to the peaks and my heart dropped. 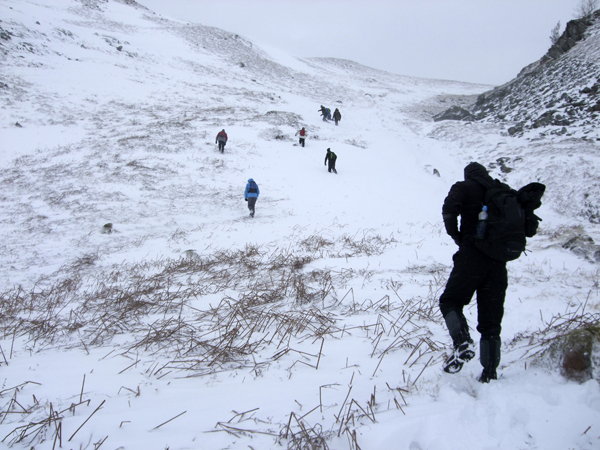 As we ascended my legs cramped up and I almost turned back. I powered on with the help of a donated, well needed energy drink. 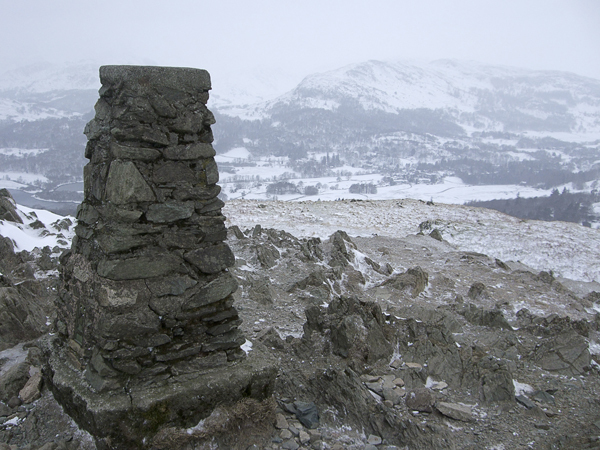 After what seemed like uphill after uphill we reached the peak. Finally, to my relief, we had some downhill sections. 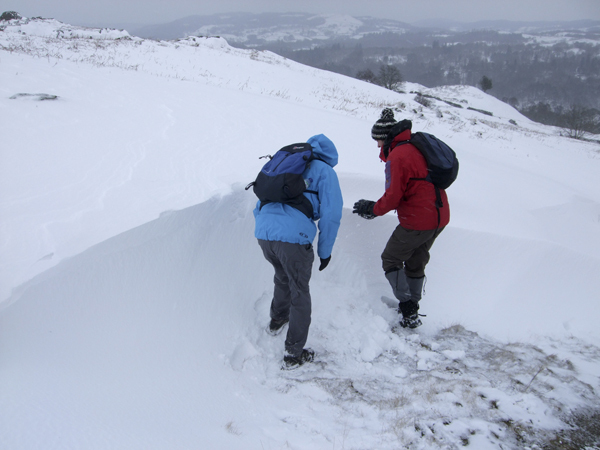 Some of these did involve more snow drifts and the occasional hill-bum-slide. 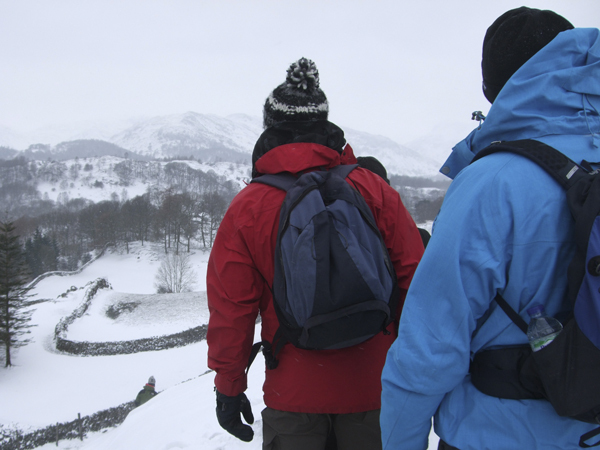 All in all a great trip – hope to get back there soon. 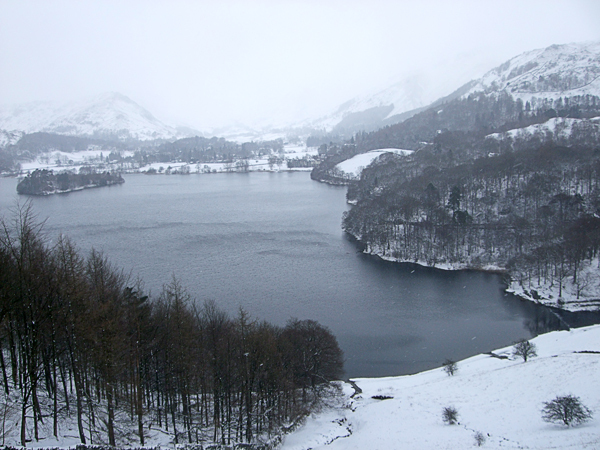 Would recomend that everyone visits the lakes at some point. 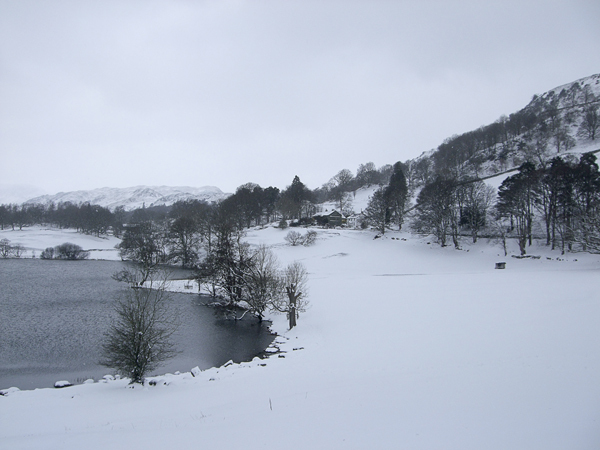 Lots to do, and amazing surroundings… Even when it snows. 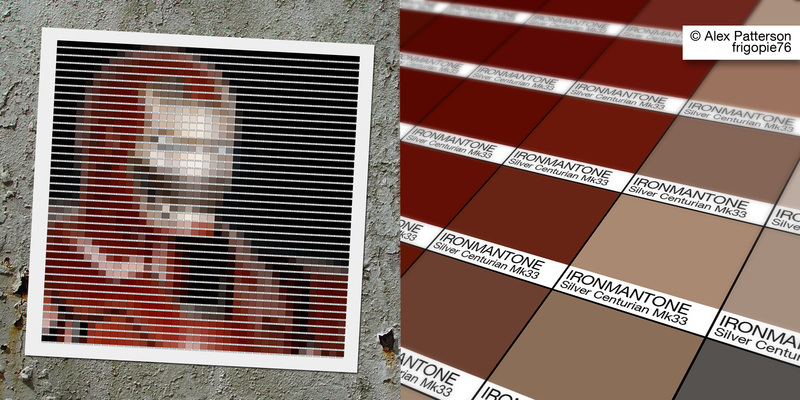 Spiderman painstakingly created from 1,156 Adobe Illustrator Pantone swatches. A fairly embarrasing ommision from my previous Pantone comic post. (link) (Oops! )Please leave a comment with any other pantone arts you’d like me to create… or repost/pass this on. 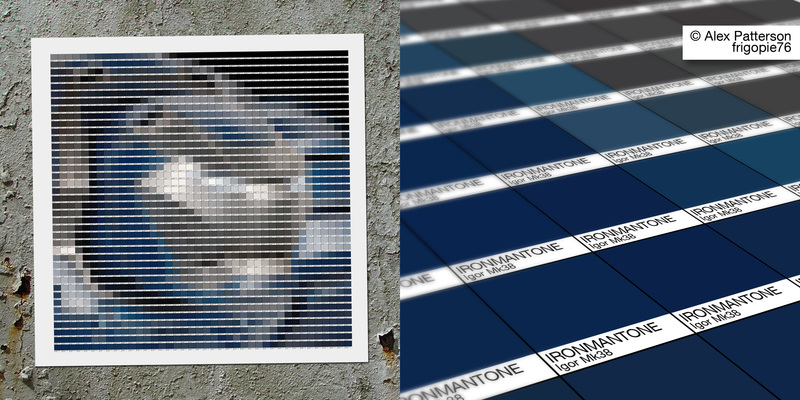 Each pantone swatch is the average colour of that particular region of the image. The overall image is only comprehensible from a distance, up close, it is just a series of block colour swatches. Created as a single continuous vector path in Adobe illustrator. My ‘Heart String’ art has an almost knitted feel. Designed to appear as though you could unpick and unravel the line to leave nothing but the empty page. Would be interesting to see how this image would look actually created out of stitched string. Unfornutaly i’m not fantastic with a needle. I prefer pushing pixels and bending vectors. Please check out my older posts for more geometric illustrator art. All questions and comments are welcome. I’d love to know what people think. Check out my sound wave art project at mono wave art. Waveform art from recorded sound can be commisioned.